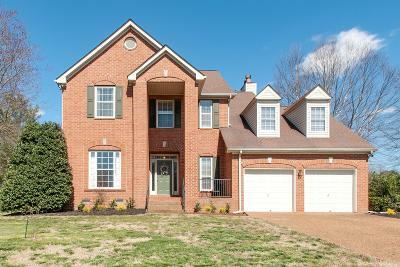 Move-in ready Franklin home on a beautiful corner lot. Open floor plan, wood floors, spacious bonus/play room, & private patio. Exactly what you've been looking for!